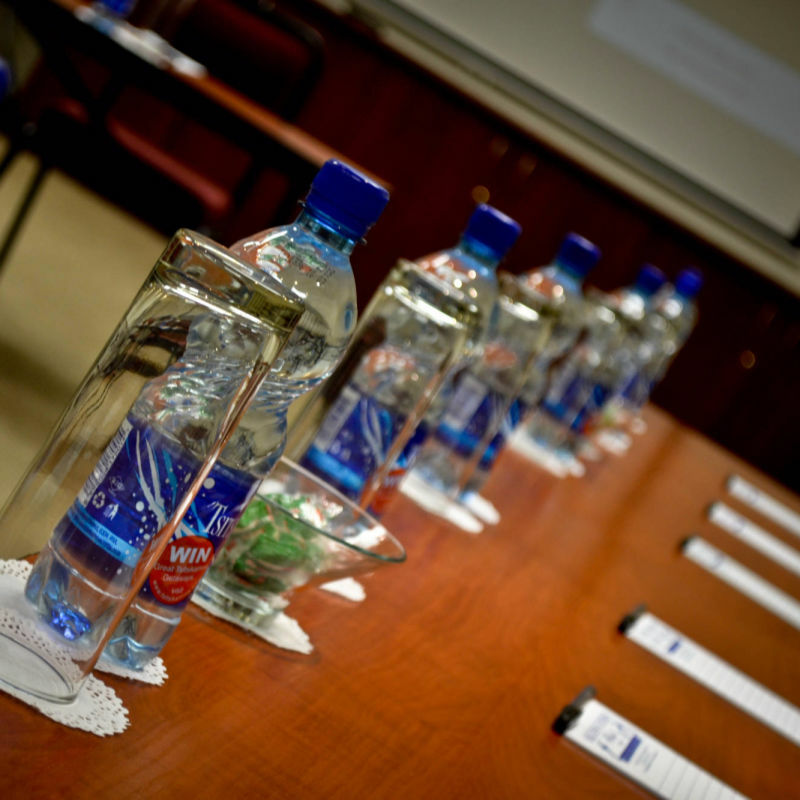 Bluewaters Hotel offers two conference rooms within the hotel. 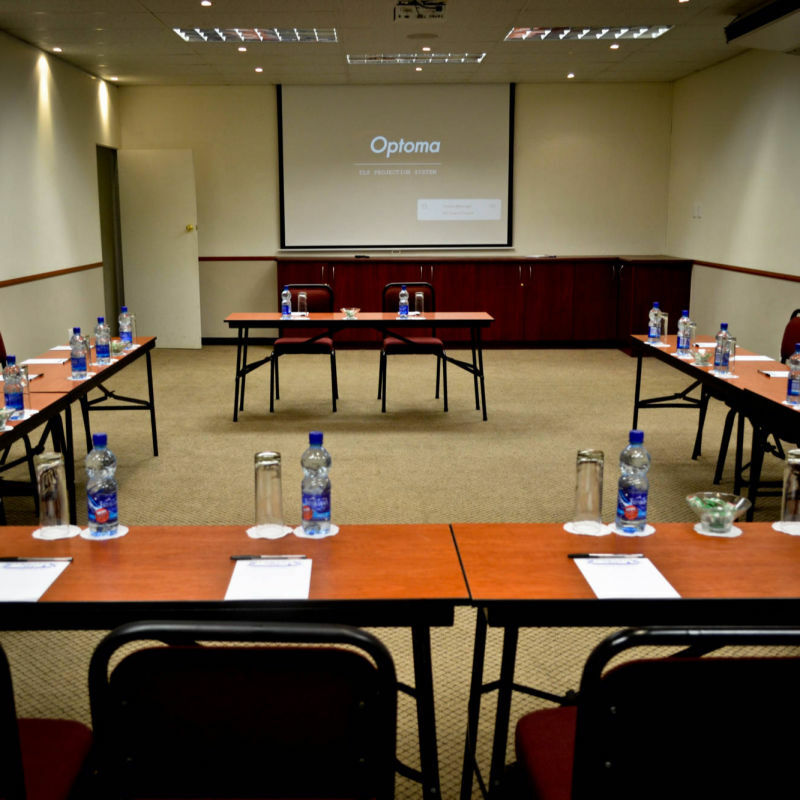 The first room offers cinema style seating for 40 people and U shape seating for 30. The second room offers cinema seating for 30 and U shape for 20. 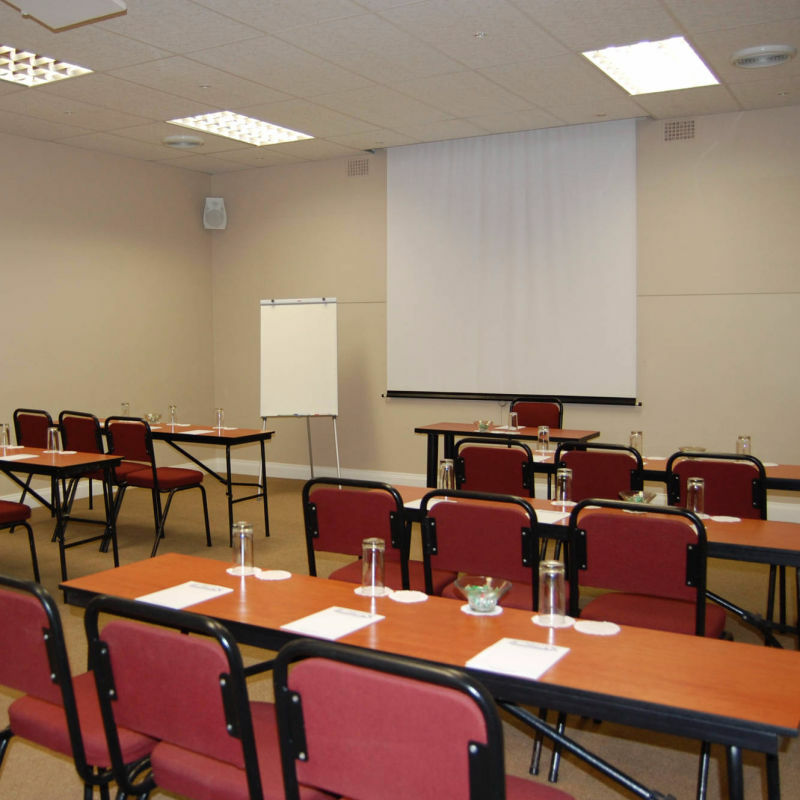 We provide differing packages for the use of these rooms and rates are dependent on your requirements. Contact us to discuss your needs and we will tailor a package with teas, meals and the business support services you require. Our most productive layout for large conferencing events. 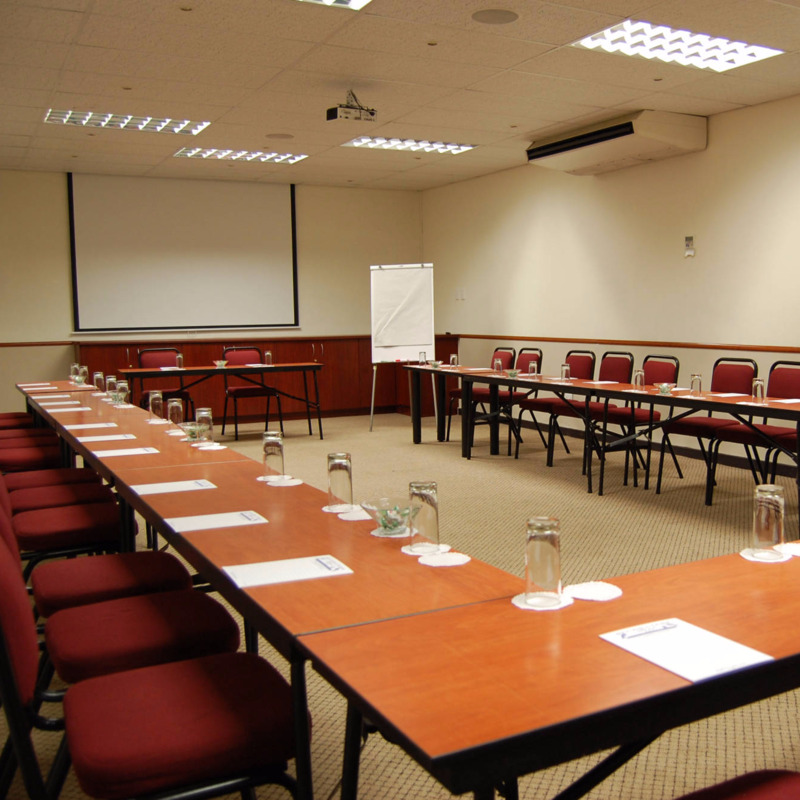 A larger room with spacious seating arrangements. Lecture style training for medium sized teams. A popular conversational layout for meetings.